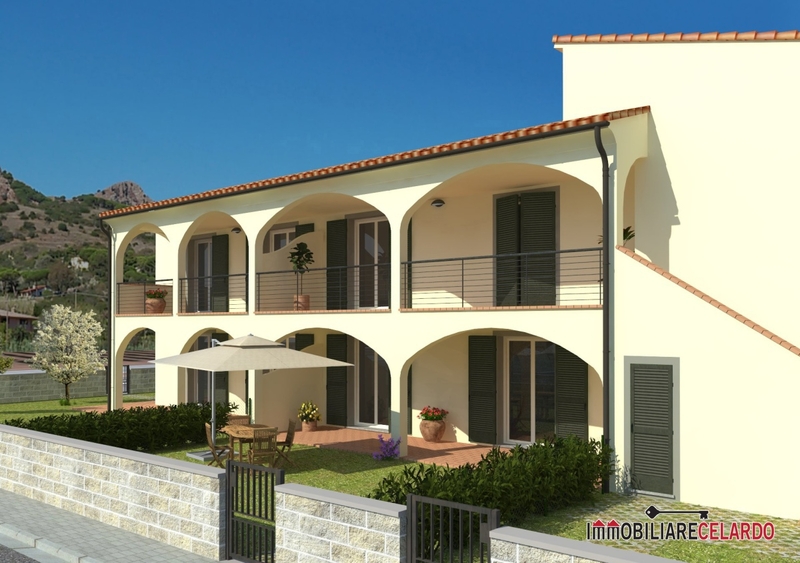 For sale in Porto Azzurro - Island of Elba, newly built APARTMENT with private entrance, located in a beautiful residential complex consisting of 4 buildings just 500 meters from the beach. 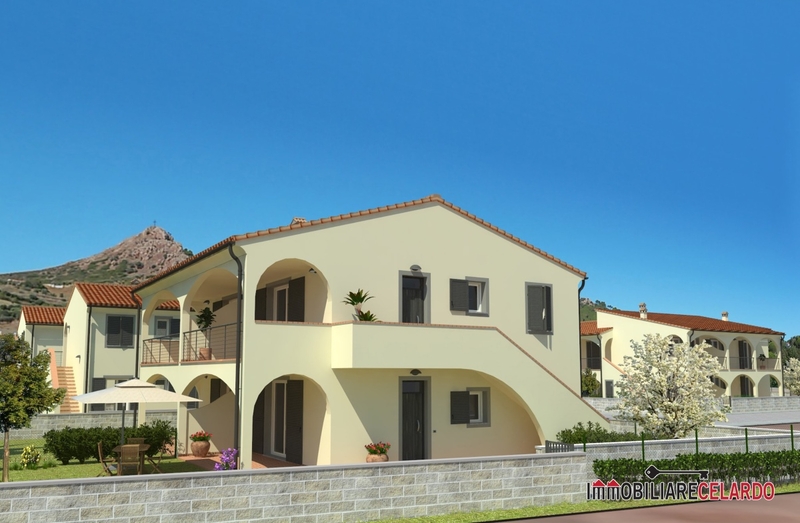 The property is a THREE-ROOM APARTMENT of 65 sqm located on the first floor with private entrance, private garden of 21 sqm and loggia of 17 sqm. 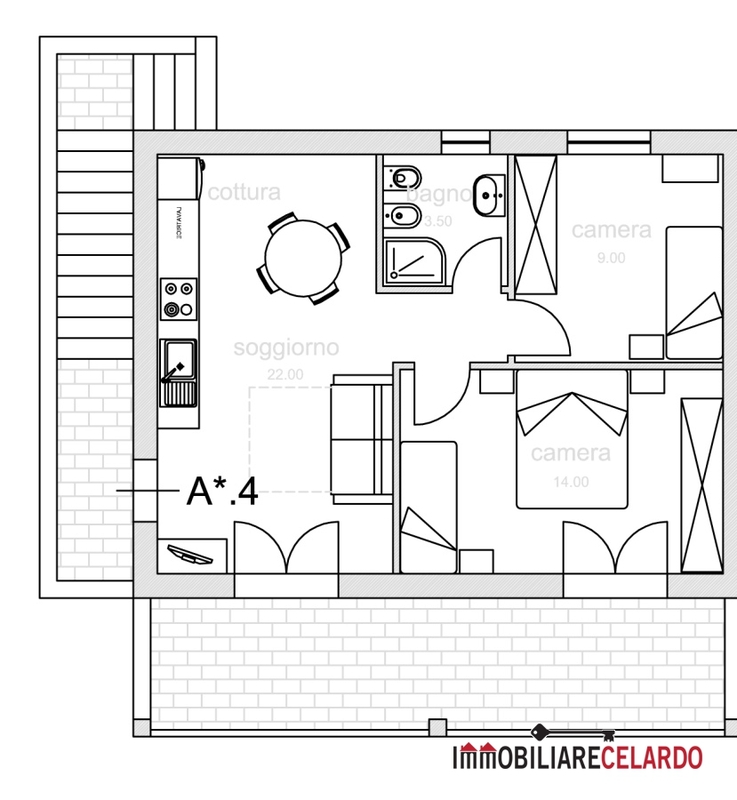 Internally it consists of living / dining room, 2 bedrooms and bathroom. The project has placed the utmost attention to living comfort and energy savings, through the total cancellation of thermal bridges, the use of heat pumps at maximum efficiency and the replacement of the internal air with heat recovery airflow reversible. All the recent regulations regarding seismic, acoustic and energy saving will be respected. € 4,000.00 to be added to the price for connections, campsites and technical assistance. - MONOLOCALI both on the ground floor and on the first floor, from 43 to 47 sqm, starting from € 152.500 + VAT, consisting of living / dining room with sofa bed, bathroom, plus garden and porch. 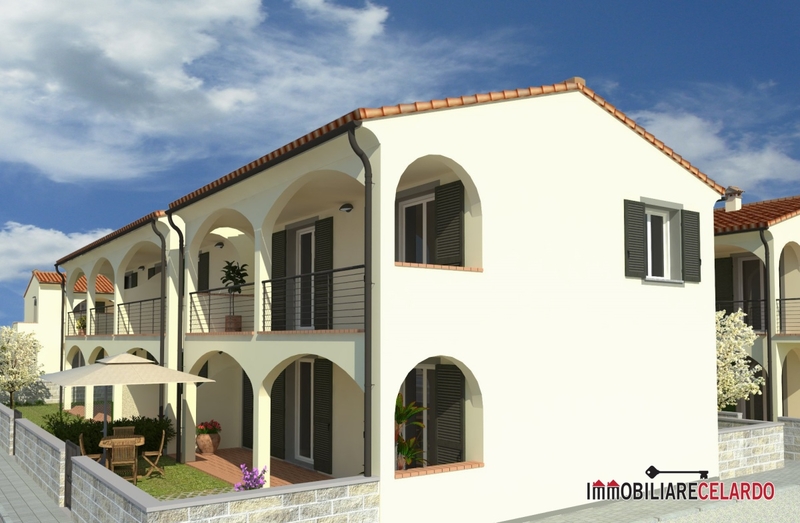 - TRILOCALI both on the ground floor and on the first floor, from 64 to 72 square meters, starting from € 224,800 + VAT, consisting of living / dining room, 2 bedrooms and bathroom, plus garden and porch. Some apartments are already finished and ready for delivery, others are under construction and the works will be completed partly in June 2019, partly at the end of the year 2019. In the block with delivery at the end of the year 2019, changes may still be made to the internal distribution by the Client.